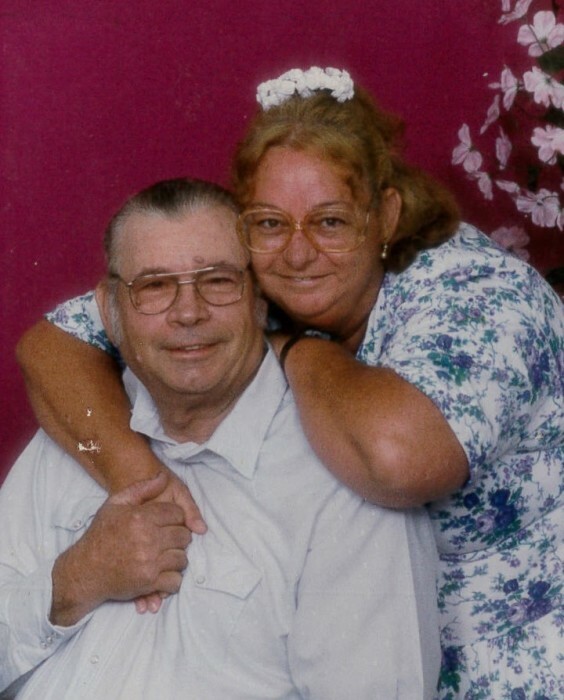 Linda Dianne Yaun, age 68, of DeFuniak Springs, Florida passed away July 15, 2018 at her residence. She was born in Lakeside Hospital on October 24, 1949 in DeFuniak Springs, the daughter of Sterling and Mary Ward Brown. She is preceded in death by her husband Jodie Monroe Yaun and both parents. Linda is survived by two sons, Mark and Bryan Hicks; one daughter, Christina Lowery; grandchildren, Ronnie, Donnie, Bryan, Garrett, Guylan, and Mark; four siblings, Kenny Stone, Helen Syble Brown Fannin Daw, Elaine O’Neil, and Elvis Brown. Services are under the direction of Davis-Watkins Funeral Home and Crematory.